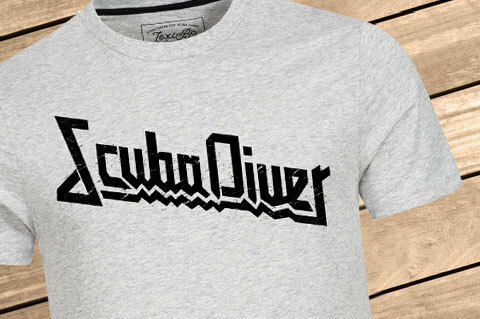 Details "Metal Diver T-shirt Men"
Our Metal Diver T-Shirt for men will inspire you with its simple but cool lettering in heavy metal style. 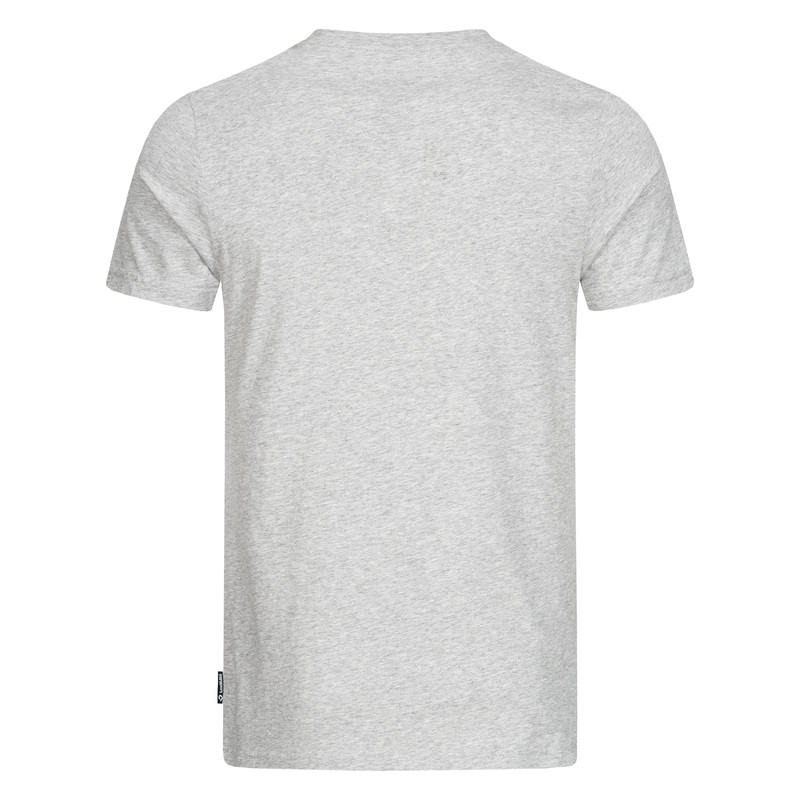 The front print at chest height consists of an environmentally friendly water-based color. 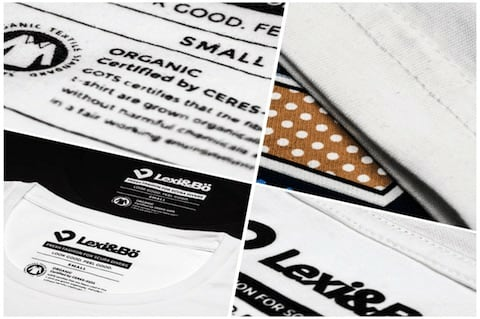 Even the shirt itself was made of high quality materials that contain no chemicals. 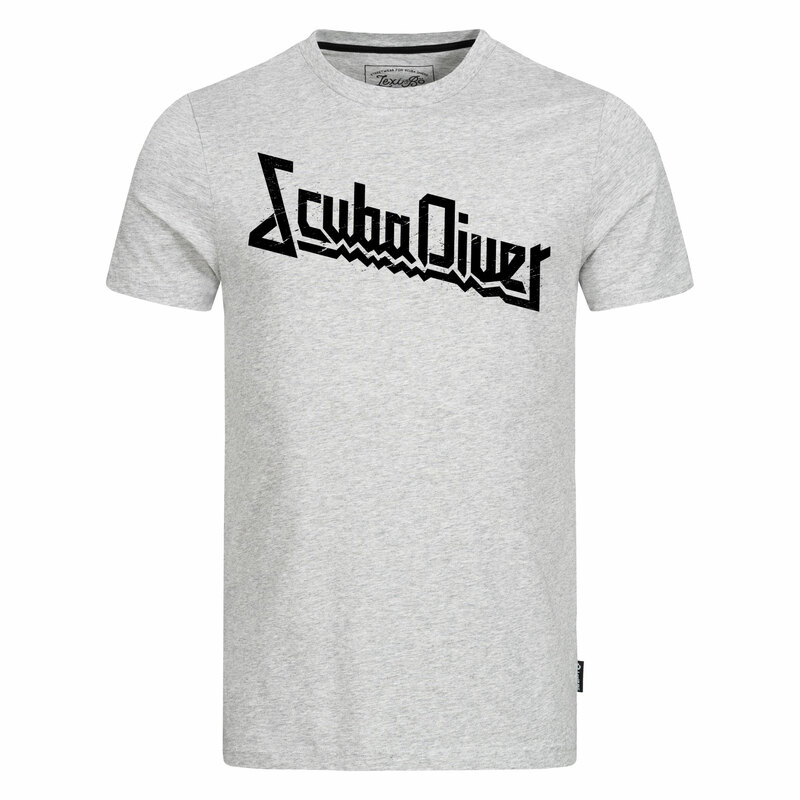 The 150 g / m² 100% organic cotton fabric provides a comfortable fit and lets your skin breathe. The basic part with the casual loose cut is not only suitable as a concert companion, but also rocks hot summer days. It goes well with dark jeans, shorts and sneakers. We do without a disturbing and scratchy label in the neck. Instead, there's the brand label at hip height and a fire internal pressure in the neck. Like all our shirts, it was produced fairly and sustainably in Portugal. Customer evaluation for "Metal Diver T-shirt Men"